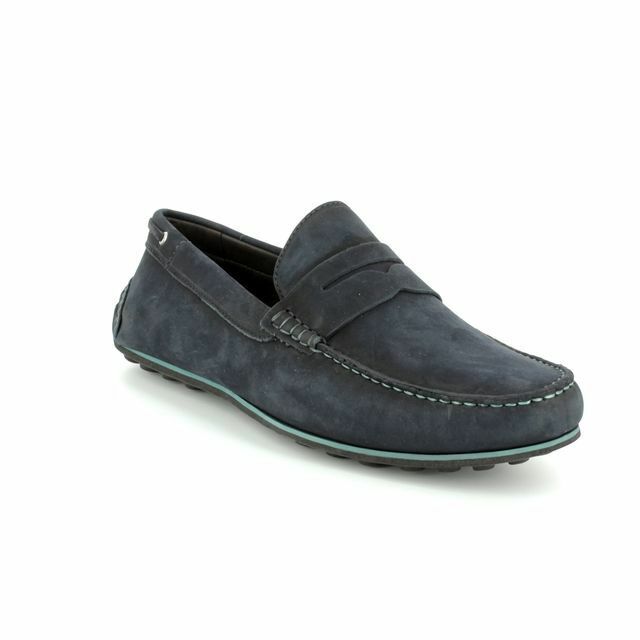 Savelli brings us 06813/70 COMFORT MOCC a navy nubuck moccasin shoe. 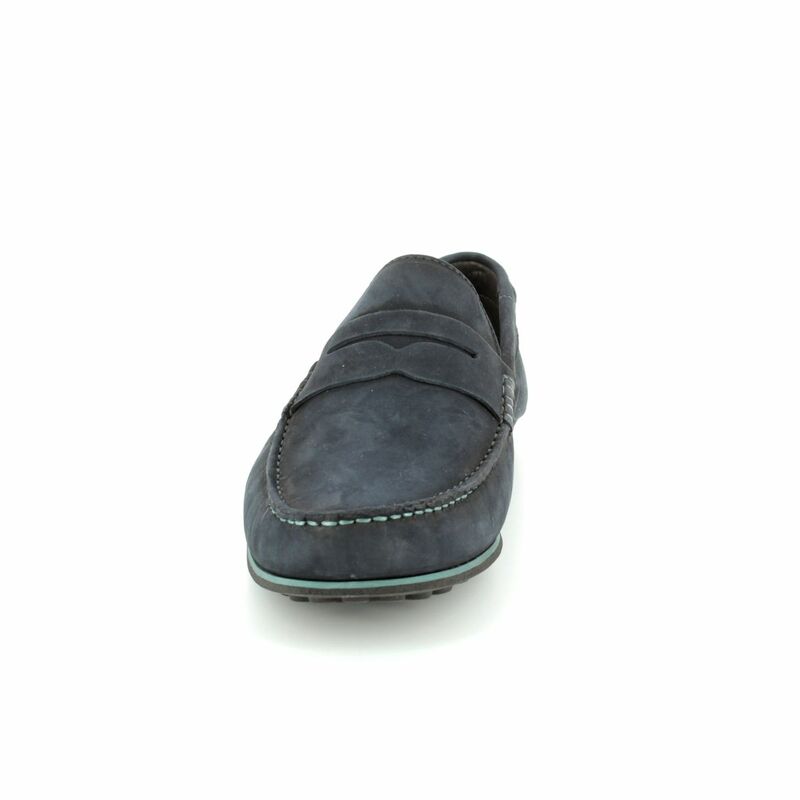 The soft nubuck upper is lined with a smooth leather for comfort next to your foot. 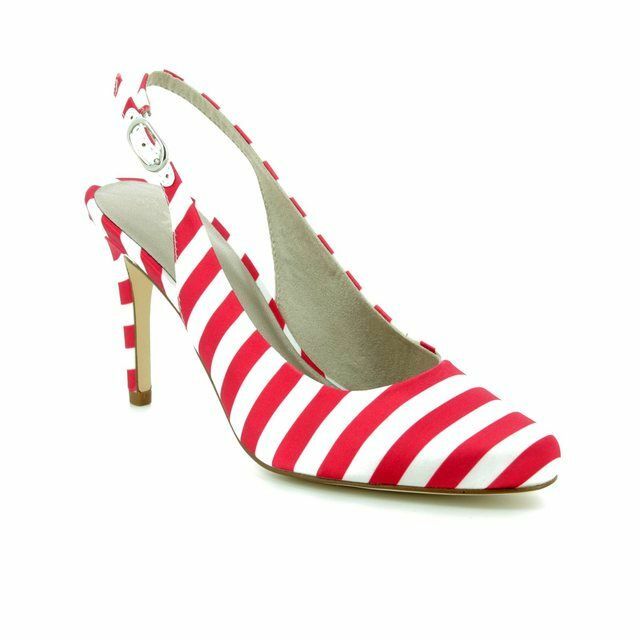 For a unique fit the stitch construction allows maximum flexibility and allows the shoe to mould to the shape of your foot over time. 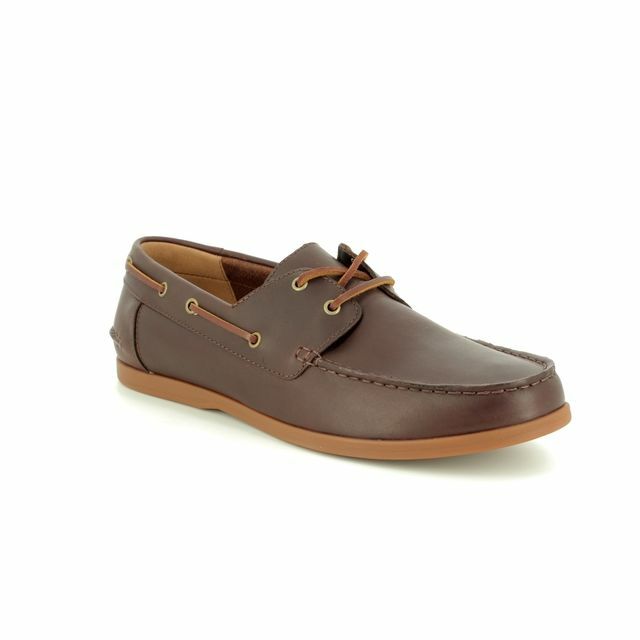 These moccasins are reminiscent of a boat shoe with a woven lace through the top line. 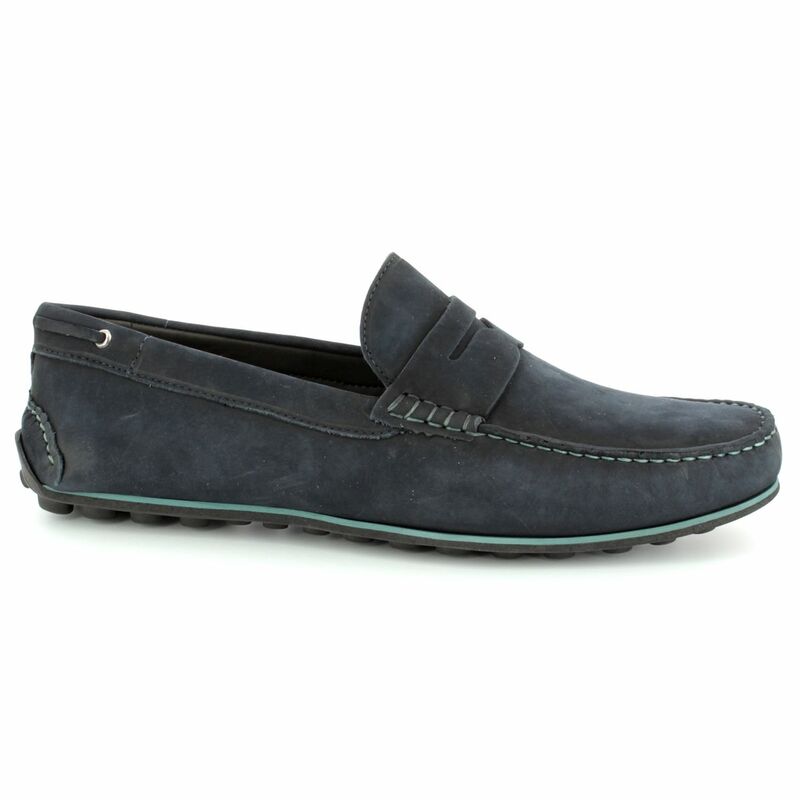 For a touch of fun there is contrasting blue stitching and a blue midsole. 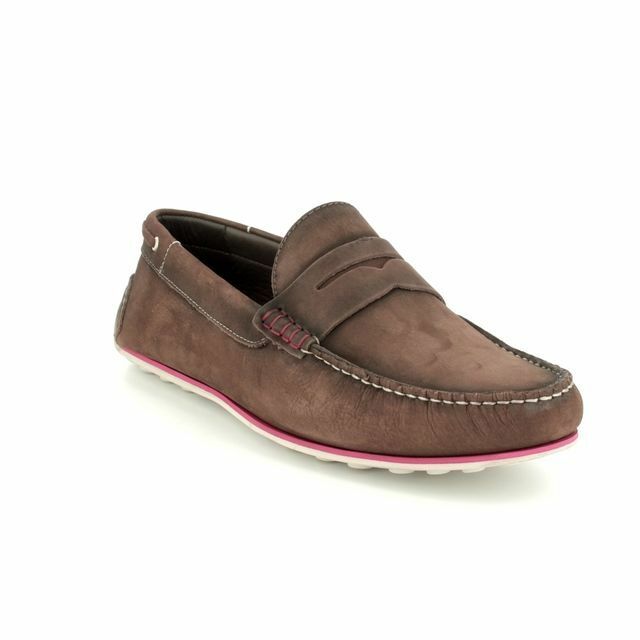 The white outsole gives these moccasins a sporty vibe. 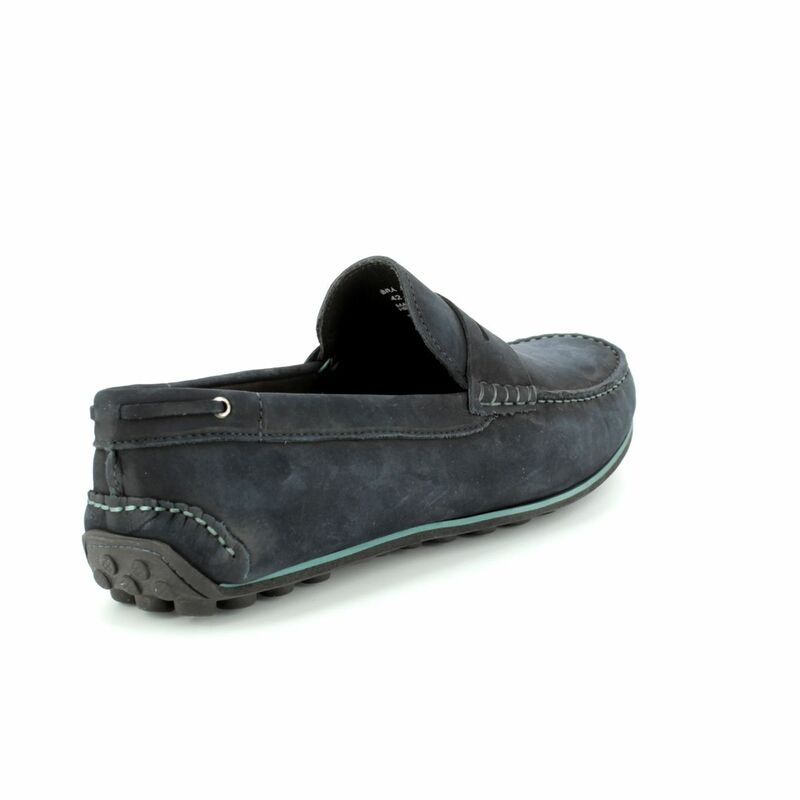 The sole is made from PU which is flexible and shock absorbing for comfort with every step and also very lightweight to reduce foot fatigue. 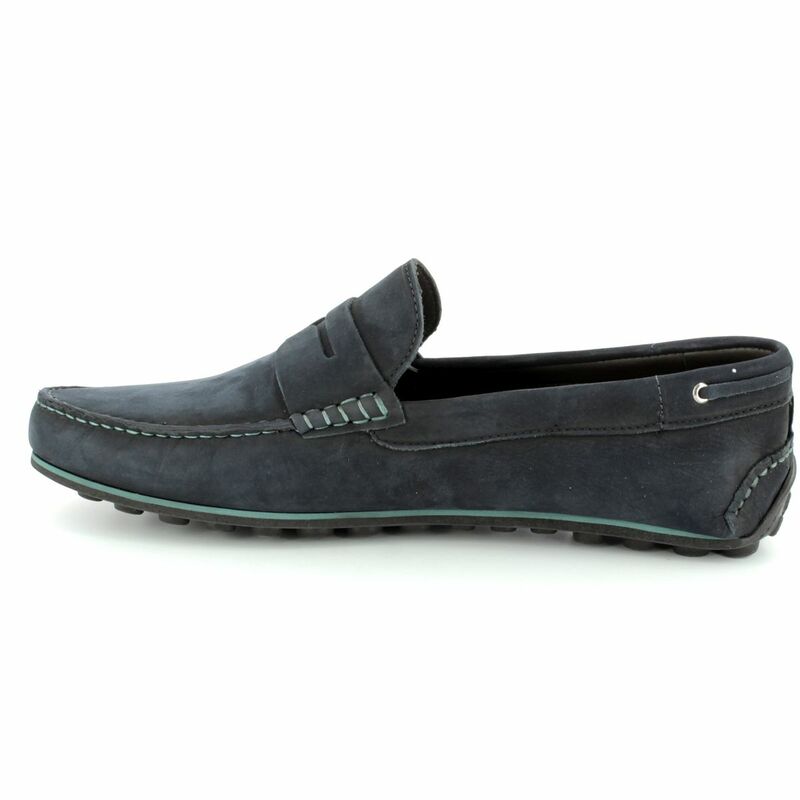 Buy your Savelli men's moccasins from Begg Shoes, an official Savelli stockist.